It’s been almost 1 month since my departure from Australia and i’m currently in the middle of a travel meltdown with complications getting my Indian visa (more on that later! ), buttttt i thought it was about time i went back to the beginning of the adventure and tell you all about Chiang Mai, Thailand. Selling travel for a living often leaves you with pre conceived ideas about travel destinations, long before you ever have a chance to visit. You hear stories from clients and read brochures, but nothing can ever compare to actually visiting the country, town or city for real. 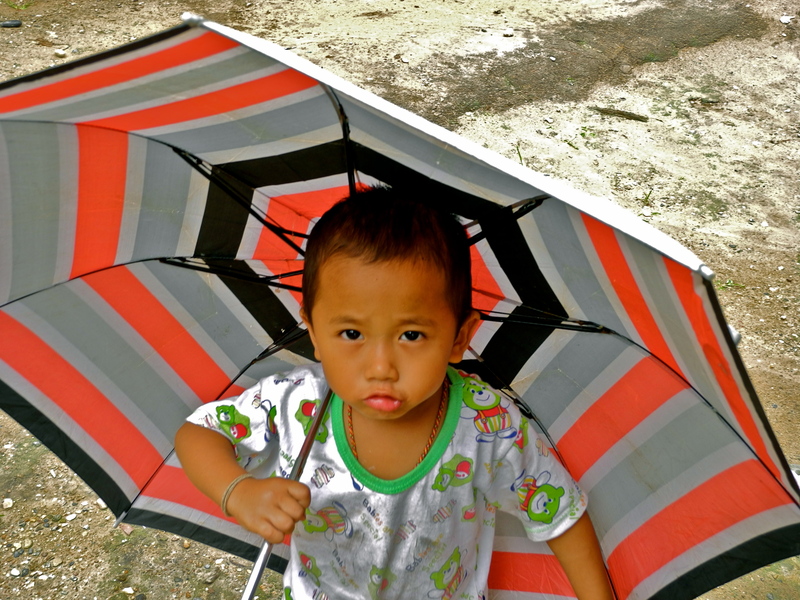 Arriving in Chiang Mai was a blow out and nothing like the image I had in my head. From what i’d heard (and how I’d been selling the destination for YEARS) was that it was a small city and less touristy than other popular Thai travel hot spots. A chance to get away from the hustle and bustle and explore some of the countryside. I’d also read and heard it was a city enriched with tradition and surrounded by mountains and ancient hill tribes. So, combine all this and I’d imagined green hills & small cobblestone streets, less developed than Thailand’s other cities. Wrong! Chiang Mai is actually Thailand’s second largest city with almost 2 million people in the whole Provence, and over 200,000 just in the city centre itself. While I was right about the green hills and the traditional elements (there are more than 300 temples in Chiang Mai alone!) it is wayyyy bigger than I thought, and a lot more developed. Cafes, restaurants, tour operators, guest houses and hotels line the streets, while countless tourists & backpackers explore on foot, scooter & tuk tuk. Taken a little by surprise, but impressed none the less, I was keen to explore. The accommodation options for Chiang Mai are many and varied From 5 star luxury properties (like the my personal favourite, The Chedi Club! http://www.ghmhotels.com/en/chedi-chiang-mai-thailand/home/#home ) to locally operated Guest Houses. While it would be nice to stay in upmarket resorts all the time, i know it’s not always realistic for everyone, so I was keen to look at the mid market properties. We chose a modest hotel called the Amora Tapae resort. Just a 3* hotel, but a great price and great feedback from colleagues previously. After arriving from the airport a little hot and sweaty from the Thai heat & humidity, the lobby provided a great first impression. Bright, modern, clean & most importantly air conditioned. The location was perfect, especially if you prefer to explore on foot. The proximity to the old town and the night markets means it’s the perfect base if you’re looking for something with all the comforts of home, that won’t leave your wallet empty. The old town of Chiang Mai is the main attraction and well over 700 years old. A moate and wall used to surround the city and recently they restored one of the original entrances, the ‘Thapae gate’, which marks the start of the old town. This is where you find the smaller streets, with hidden sights to be seen. Everywhere you turn there is a temple to visit, a cooking class to attend or a tour operator trying to tempt you with a ‘special morning discount’ or assurance that their tour was the best in town. Other than the elephant encounter we had at the Elephant Nature Park, we wanted a glimpse of the traditional way of life, so we visited a long neck hill tribe. We chose the particular trip as it was a little further away from town, bigger and more beautiful than the other villages (according to the sales girl!) and it was! 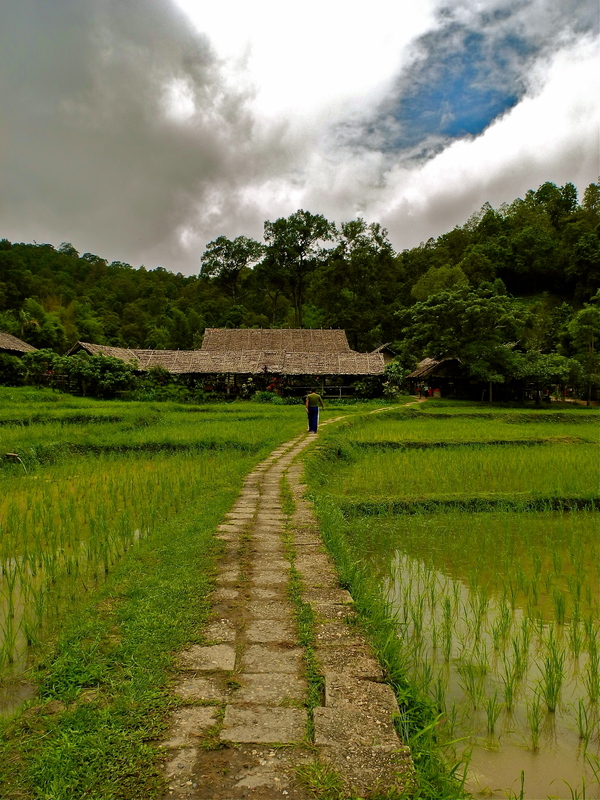 Green rice paddies surround the village and bamboo huts line the dirt roads, with all the women selling their wares and displaying the long neck tradition, with gold rings placed around their necks, slowly elongating their length. While it was great to see and interact with the locals and the many children playing along the way, I felt a little strange wandering around their village and homes. It was a little touristy for me, and I wasn’t sure how genuine it was, but as we’d not had a lot of time to look into the different villages available to visit, we took it for face value and it provided an insight into a very different way of life and an ancient tradition that is definitely worth a visit. 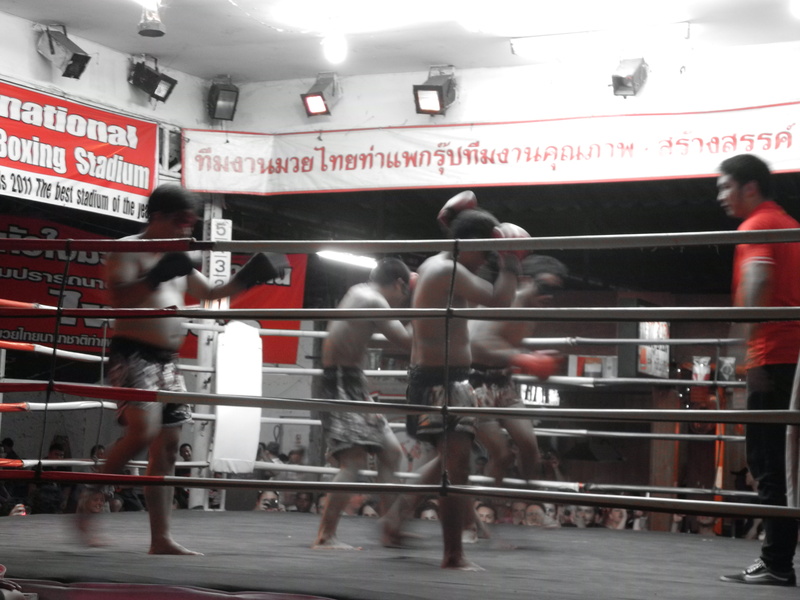 We also attended one of the local Muay Thai fights which are held nightly for tourists. Besides the round where they had 8 fighters in the ring blind folded, punching each other (and the referee) at random, which was pretty funny, the rest was uneventful and not really my thing. As for eating and drinking Chiang Mai has plenty of choice. I generally try to avoid the travel guide recommended places and go on instinct, looking for restaurants that are busy with tourists and locals alike (usually a sign that the food is good). A cleanish bathroom is always nice too (not always available in Asia!). There was nothing that particularly stood out for me in Chiang Mai, but we we’re only there a couple of nights, so if you’re ever in Chiang Mai I’d recommend following your nose, Butttt if its a good western style coffee you’re after we found the perfect place! Ponganes espresso bar. An amazing western style coffee shop that serves delicious coffee that’s almost better than anything i’ve had in Australia. So, if you’re craving a good coffee to kick start your day, then check out their page below and find the place for yourself. Yum. 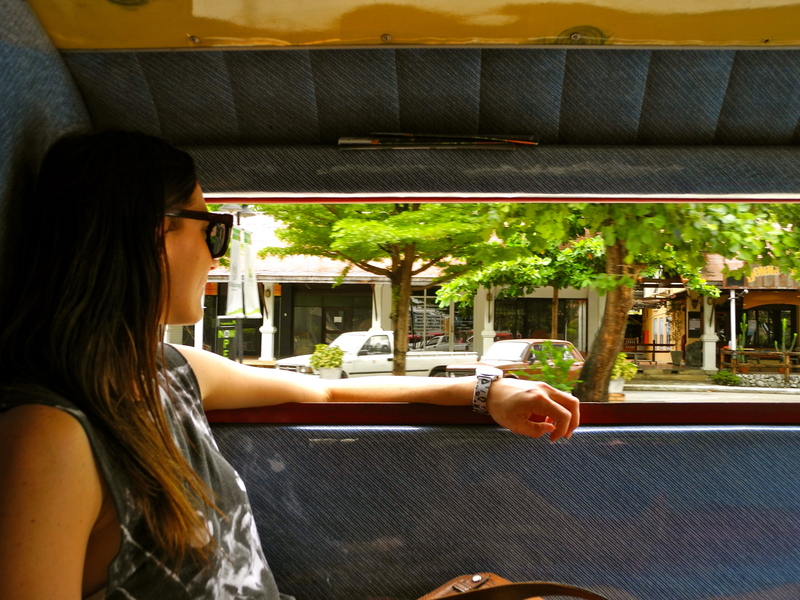 Chiang Mai is the kind of town that you could easily wake up in one morning, to find that it’s been a week or two or three, but with a rough schedule to keep it was time to keep moving. I’d definitely recommend a visit to Chiang Mai, as it certainly does have charm to it, and delivers on everything the brochures promise. MyTravelust Hot tip: Have your Travel Stylist pre book a private arrival transfer prior to your departure. You’ll have someone to greet you and the taxi system is a little chaotic. You’ll save yourself a good hour and a half waiting for one.